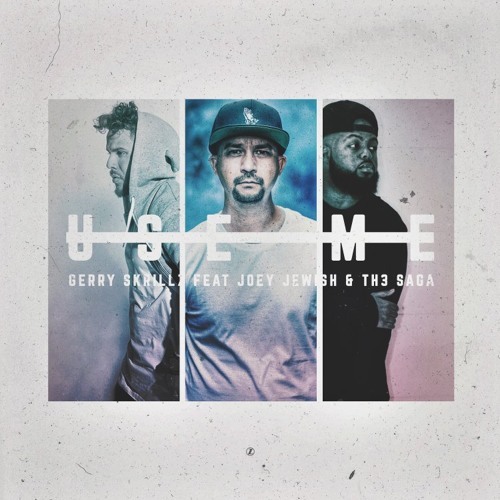 Check out the newest member of The Die Daily Team Gerry Skrillz' new single titled "Use Me" featuring Th3 Saga & Joey Jewish. The song will be featured on his upcoming EP In Good Time. "Use Me" is a powerful record that searches the depths of a torn spirit pleading to be used by a holy and perfect God despite our flawed condition. As we come to the understanding that we are broken and incomplete, we find that we are not only met with mercy but called to do the work set apart for those who have been made righteous by faith. In Good Time will be available November 18th 2016 via iTunes .